Finally, a voicing of the classic Jose Feliciano song for men's voices! Percussion and bass are optional, but a party attitude is required! 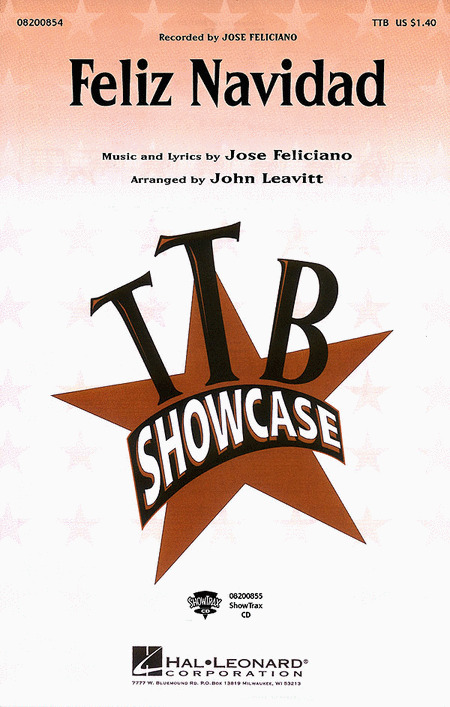 Available: TTB, ShowTrax CD. Performance Time: Approx. 2:20.